I'm pulling out this party from the archives. Meaning I went through my camera and said, hey! I never shared this party from 2 years ago. I told you, archives. 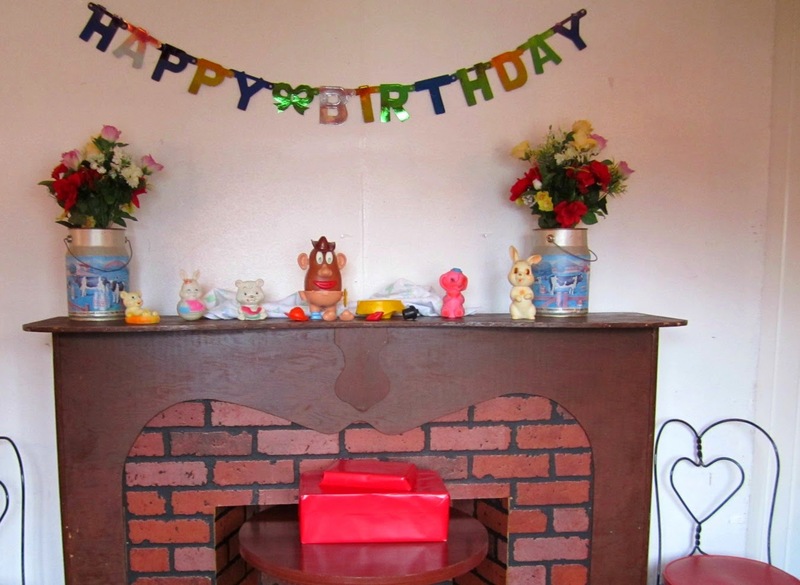 I throw myself a birthday party every year. 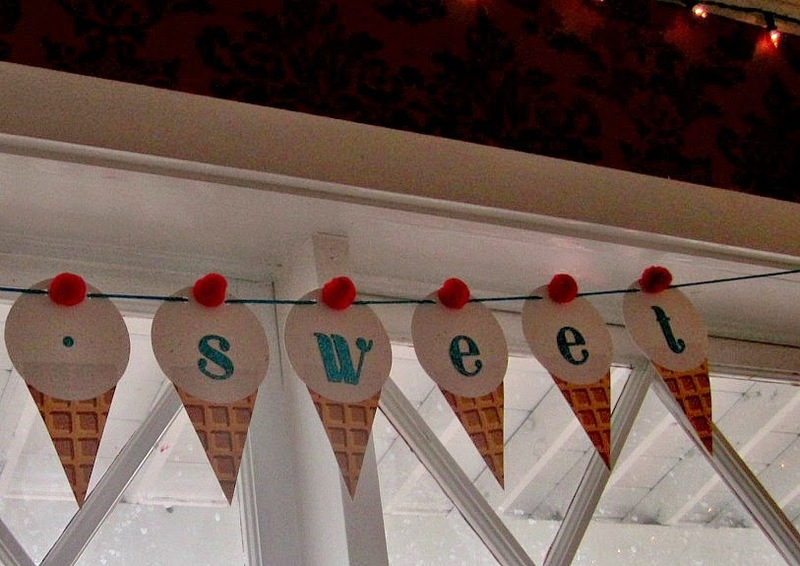 A few years ago it was at an old fashioned Ice Cream Parlor. My birthday is in April and in Oregon you're pretty much guaranteed rain. I kept the outdoor decor simple due to the weather and the fact that everyone would be inside for the party. Big thank you to my friend TheMistressT of Bubble Off Plumb for making me this banner. The birthday banner was already up when we arrived so we just rolled with it and set up a small vignette of the toys I use to play with as a child. The milk cans filled with flowers were there already too. 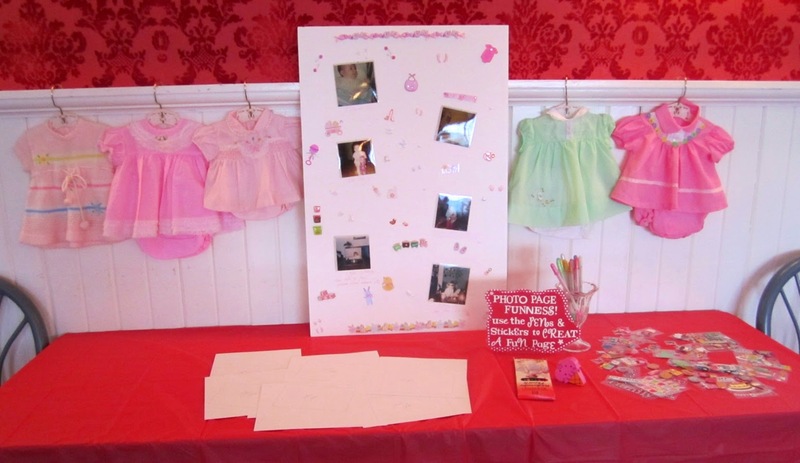 We set up a craft table with my baby clothes and pictures of me as a wee one. 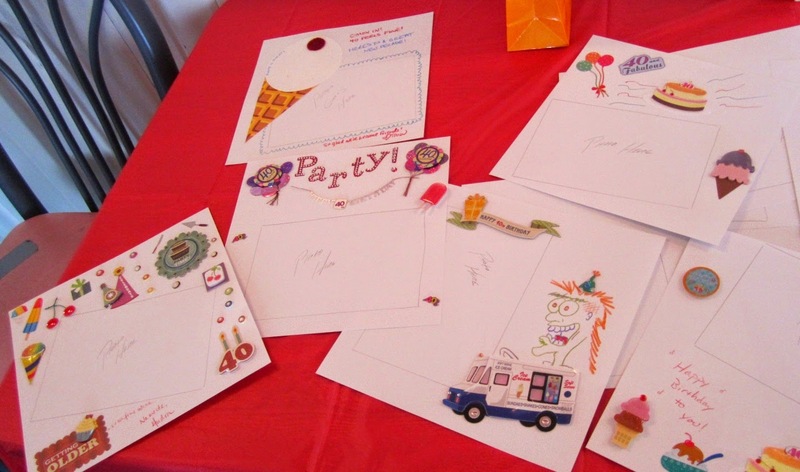 I wanted guests to create a photo page using stickers and pens. Some of the fun pages my friends and family created for me to add pictures too from the party. 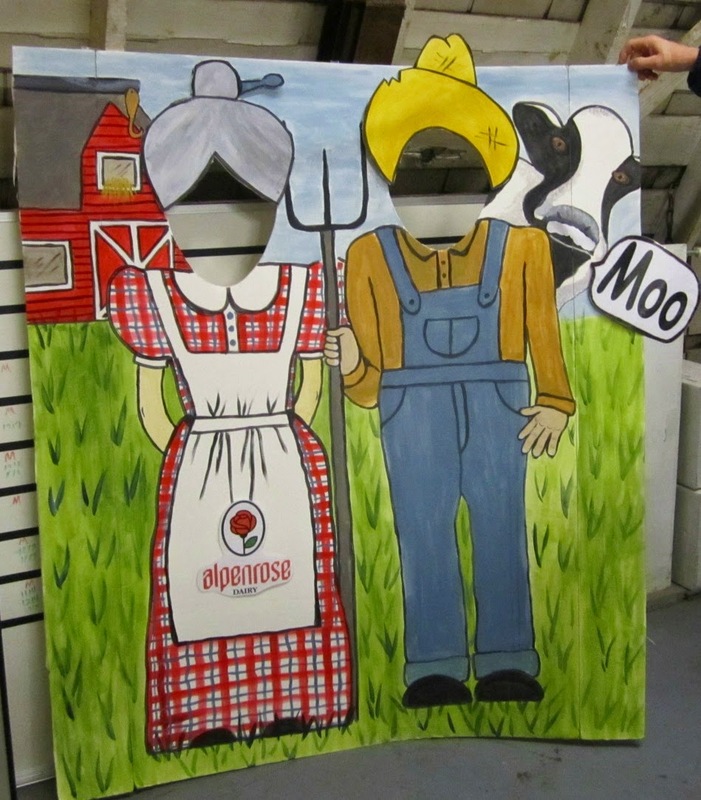 We found this fun cut out in the storage area and set it up at the party for people to have fun with. It was great to see how many adults got into this. 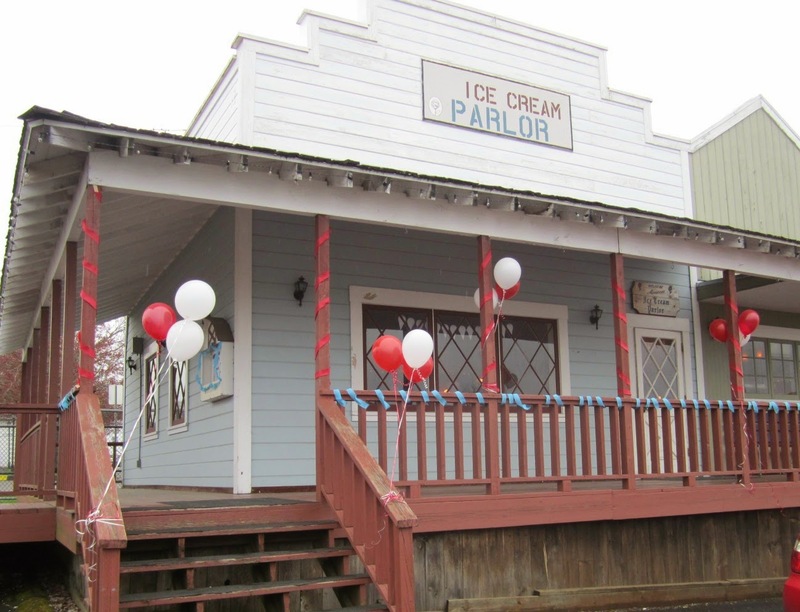 You can't have a birthday party in an ice cream parlor and not serve ice cream. 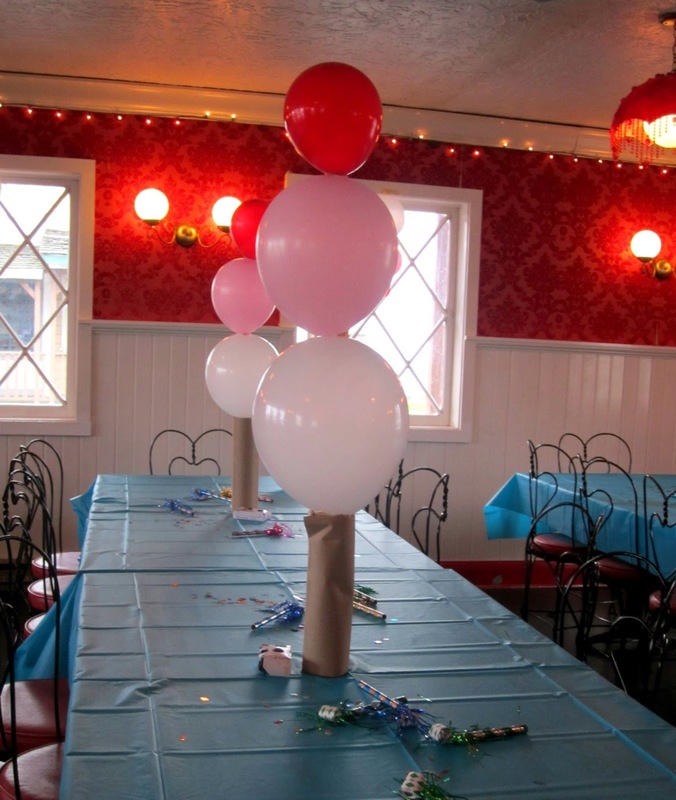 This party was before I knew all about the world of printables. So I did it the old fashioned way and created these signs out of craft paper and stickers. 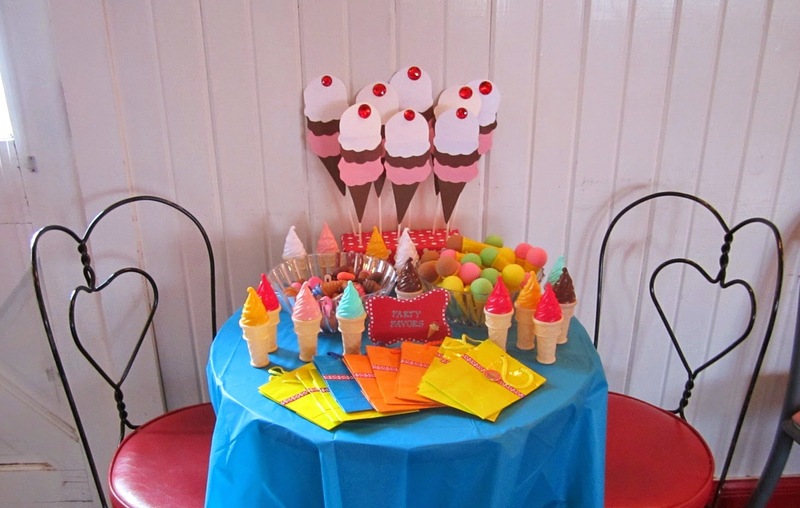 I just had to make these for the party. My very first attempt at making cake pops. I'm serious. I had never made these before. Look how fabulous! If only all my other attempts turned out so fabulous. Favor table! 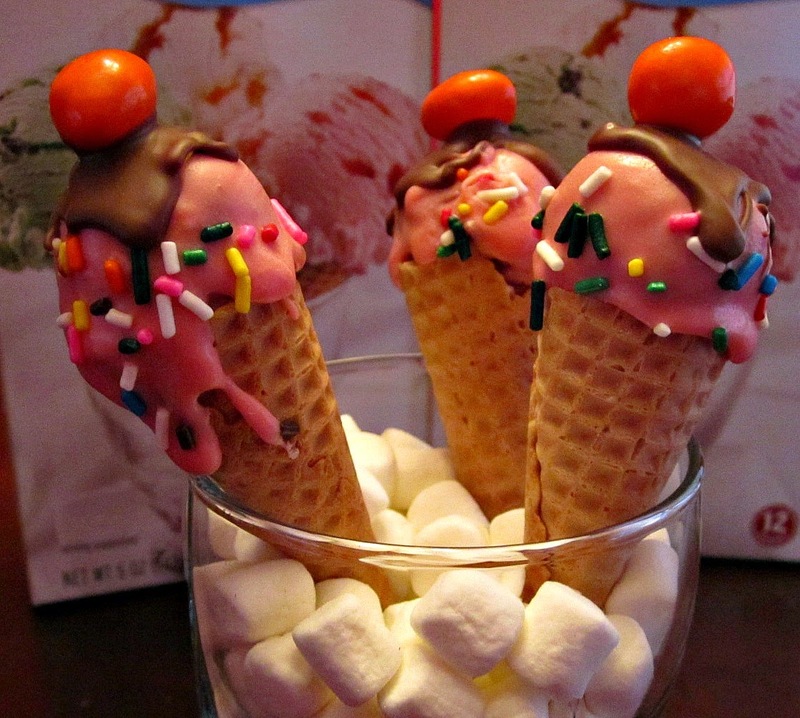 The kids loved the bubbles and the ice cream poppers. I remember this party! I remember is so well that I know it was not 2 years ago, but OVER 3 YEARS AGO! ;) Fun times. Oops! You're right. I'll need to correct that. Good catch.